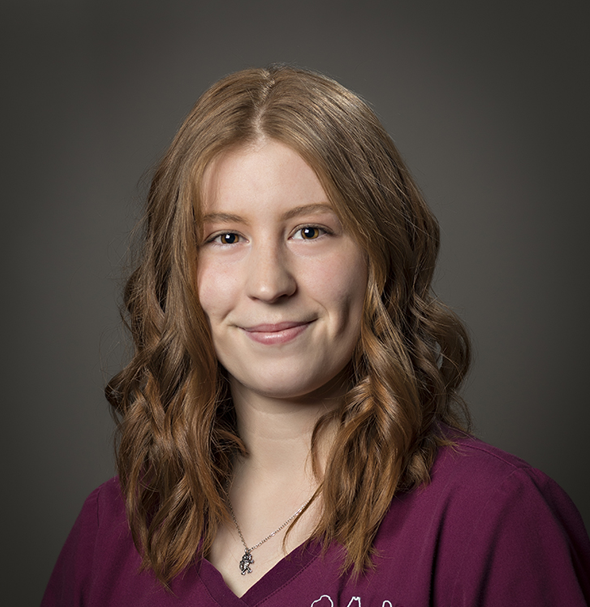 Crimson Affonso, a Dental Assistant with Downtown Dental Group, was drawn to dentistry when she shadowed her own dentist while stationed in Washington state. When it comes to dental advise you might not be aware of, is by not flossing you miss cleaning nearly 40% of your tooth surface. You might not realize she took Krav Maga for 11 years and is a licensed pilot! Her favorite memory was when Dr. Winter and Dr. Carpenter were dressed as Woddy and Buzz from Toy Story for Halloween! She is a die-hard Red Sox fan and was thrilled to watch them win the World Series! When Crimson is not working, she enjoys working with CORAlations which teaches and holds volunteer workshops for ocean and coral reef conservation and restoration.